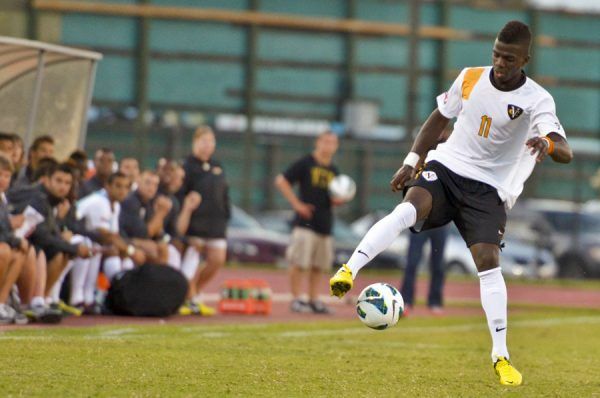 The Virginia Commonwealth University Rams Men’s Soccer College Prep Camp is a three-day program that will run from the 3rd of August until the 5th of August. It is inviting all 15 years old boys and up who are aspiring to become a college soccer student-athlete. This college prep camp is going to take place at the state of the art Sports Backers Stadium which is in Richmond, Virginia. In addition, this soccer camp emphasizes development on the player’s technical and tactical skills. It will cover both the offensive and defensive facets of the game. Virginia Commonwealth University, originally Hampden–Sydney College, is a public, coeducational, research university in Richmond, Virginia. It is a member of the Oak Ridge Associated Universities and the Association of Public and Land-grant Universities. The university is also part of the Southeastern Universities Research Association and the Coalition of Urban and Metropolitan Universities. In addition, the university is an R1: Doctoral University – Highest Research Activity according to the Carnegie Classification of Institutions of Higher Education. Currently, Virginia Commonwealth University is serving around 24,000 undergraduate students and around 7,200 postgraduate students. 41 percent of this undergraduate student population are male students and 59 percent are female students. The university is among the nation’s best. As a matter of fact, it 447th in the Forbes Magazine’s List of America’s Best Colleges. Virginia Commonwealth University is also 171st in the National Universities category of the 2018 edition of the US News and World Reports Best College rankings. It is 90th in Top Public Schools category and 128th in Business Programs category. In sports, Virginia Commonwealth University is a member of the Atlantic 10 Conference of the National Collegiate Athletic Association Division I. They are the Rams and black and gold are their identity colors. Head Coach Dave Giffard is leading the Virginia Commonwealth University Rams men’s soccer team. He is now in his eighth season at the helm of the Rams men’s soccer program. He is a bachelor’s degree in physical education graduate from MacMurray College. Meanwhile, Coach Giffard earned his master’s degree in education from the University of Alabama at Birmingham. Coach Giffard is a United States Soccer Federation (USSF) “B” coaching license holder. He is also a National Soccer Coaches Association of America (NSCAA) Advanced National Diploma holder. Ultimately, Coach Dave Giffard is the 2012 Virginia Sports Information Directors (VaSID) Coach of the Year awardee. This award comes after he led the Rams to their first-ever NCAA Tournament berth. Then, the Virginia Commonwealth University Rams men’s soccer assistant coaches are Brett Teach and Matt Cannady. Coach Brett Teach is now in his ninth year with the coaching staff. He is a bachelor’s degree in Political Science/History graduate from King University. Coach Brett Teach is an inductee into King’s Hall of Fame. He is also a two-time South Atlantic Conference (SAC) Coach of the Year. Furthermore, Coach Matt Cannady is entering his fourth season with the coaching staff. He is a bachelor’s degree in business administration graduate from Bellarmine University. Coach Cannady completed his master’s degree in Sport Leadership at Virginia Commonwealth University. 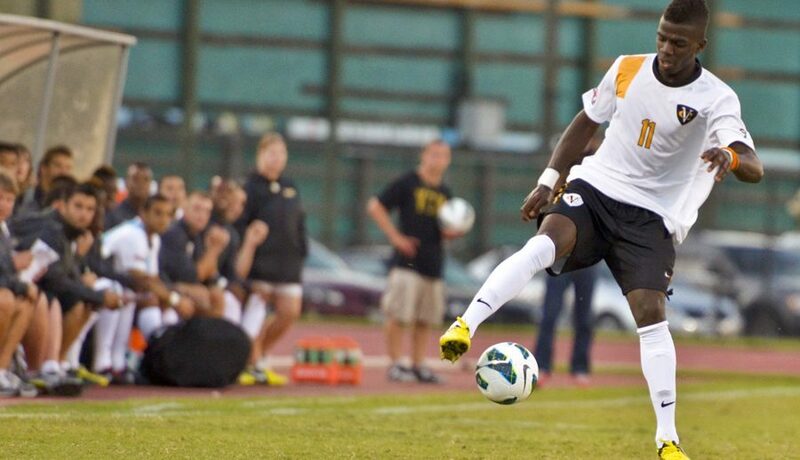 The Virginia Commonwealth University Rams Men's Soccer College Prep Camp is going to simulate at a top-level collegiate training environment. It is ideal for those who are aspiring to play soccer at the college level. This training program is an initiative of the Virginia Commonwealth University Rams men's soccer coaching staff.